Using visual content is a great way to capture your audience’s attention. As well as images and graphics, you have the ability to upload the videos you capture to the internet and share them with your followers and YouTube is one of the best ways to do this. While it is mostly a simple operation, it is not something that everyone knows how to do and this blog will provide a step by step guide to showcase your videos online. If you have never uploaded videos to YouTube before then it may seem a little intimidating, but after doing it once, you will find that it’s very quick and easy to do. You can follow along with our steps visually in tyhe gallery of images at the end of this blog. To get started you will need to set yourself up with a YouTube (or Google) account if you don’t have one already. If you already have an account you can skip this first section. If you used an email address to sign up to Youtube that is not a Gmail account i.e. [email protected], then you will need to verify your email address used to prove that the email address belongs to you. Head over to your email inbox and look for an email from Google and then follow the link within this email to verify your account. You are now set up with an account for YouTube! The next steps will show you how to upload a video to YouTube. So you have your video that you would like to share with the world, but you have no idea how to upload it to YouTube. Go to youtube.com via you web browser and press the grey “upload” button in the top right corner. If you aren’t logged in already, then it may prompt you to log in to your YouTube account. Press “Select files to upload”, locate the video you wish to upload from your PC and press “open”. Your video will then proceed to upload showing a progress bar at the top of the page. On the upload page that you are on, under the Basic Info” tab you can create a title and description for the video, choose whether you want the video to be visible to the public or privately shared with only people that you invite. If you click on the “Advanced settings” tab, you can make further changes to the video such as allowing people to comment on the video, allowing the video to be embedded to a website and assigning it a category that the video fits under. Once you have made the changes video settings, all you need to do is wait for the video to finish uploading and press the blue “done” button on the top right of the page. Your video is now uploaded to YouTube and you can access it via the link that YouTube has provided you with. 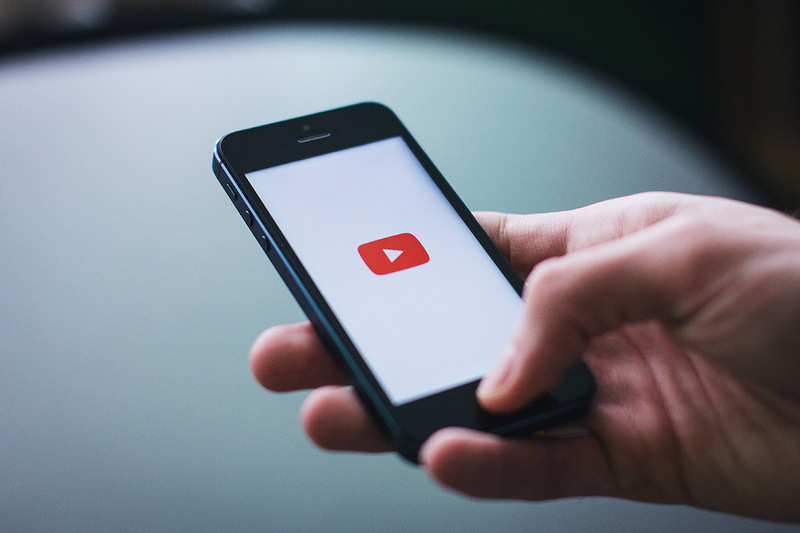 We hope you are now able to begin uploading videos to Youtube and showcasing your business or organisation. Perhaps you’ll be the next Zoella? If you need help capturing, editing or storyboarding video projects you can get in touch with one of our friendly team here at Cosmic who can give you a helping hand. Email us at [email protected] or give us a call on 01404 548 405.